Go to the “Add-ons” page of your control panel. Click the “Enable Instagram” button. 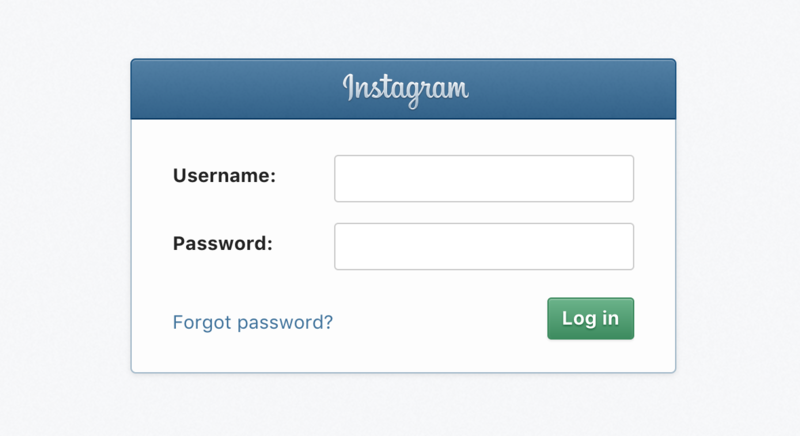 It will take you to Instagram’s login page. 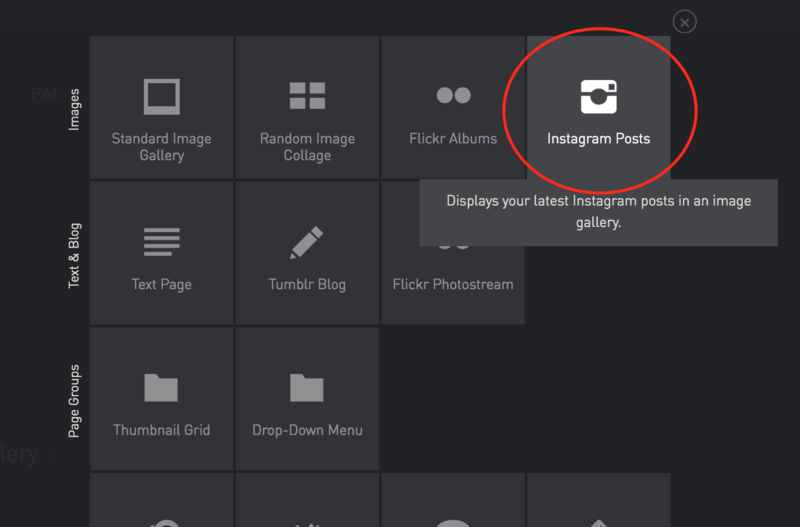 Sign in using your Instagram login info and follow the directions to allow your 22Slides site to access your Instagram account.  You’ll be taken back to your 22Slides control panel. Now, go to the “Pages” section and create a new page.